YTLPOWER forming ascending triangle pattern? 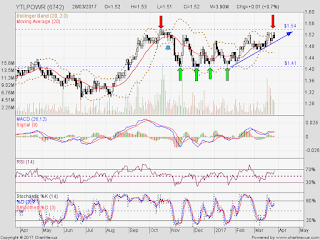 Will breakout RM1.54 resistance & go higher? 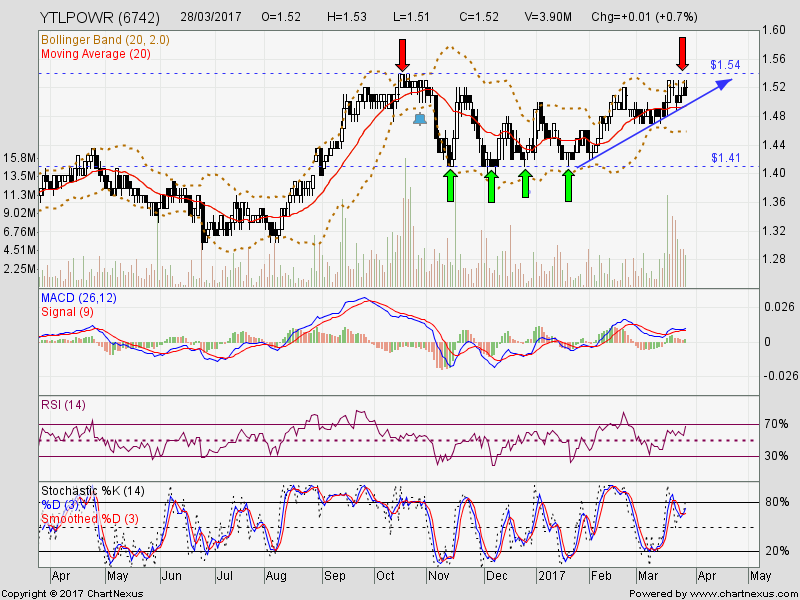 Subsequent support @ RM1.47 level.